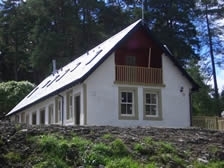 Waterside Cottage is located within Loch Lomond and the Trossachs National Park by Loch Katrine. 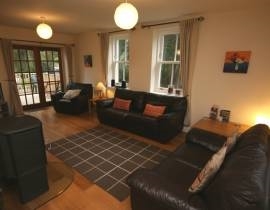 Situated 15 yards from the waters edge. 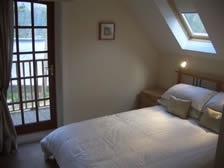 Offering self catering for 6 people in 1 double bedroom with ensuite and balcony overlooking the loch. 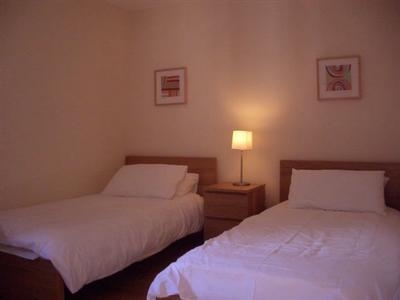 Further 2 twin bedrooms. 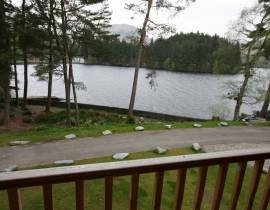 Spectacular views of the loch and surrounding hills. An ideal base to explore area. Close to Aberfoyle and Callendar. 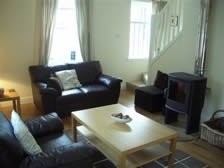 The cottage is beautifully decorated with white oak flooring and log burning fire. 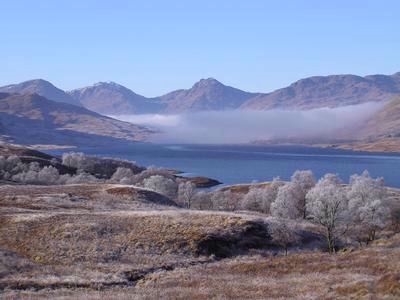 Close to Loch Lomond and the West Highland Way walking route. 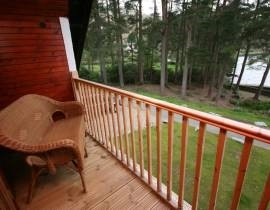 An ideal location for a relaxing break and enjoying walking, cycling, golf, fishing, boat hire, sailing and watersports.